Description: YOUR CHANCE TO OWN On a HIGH FLOOR! 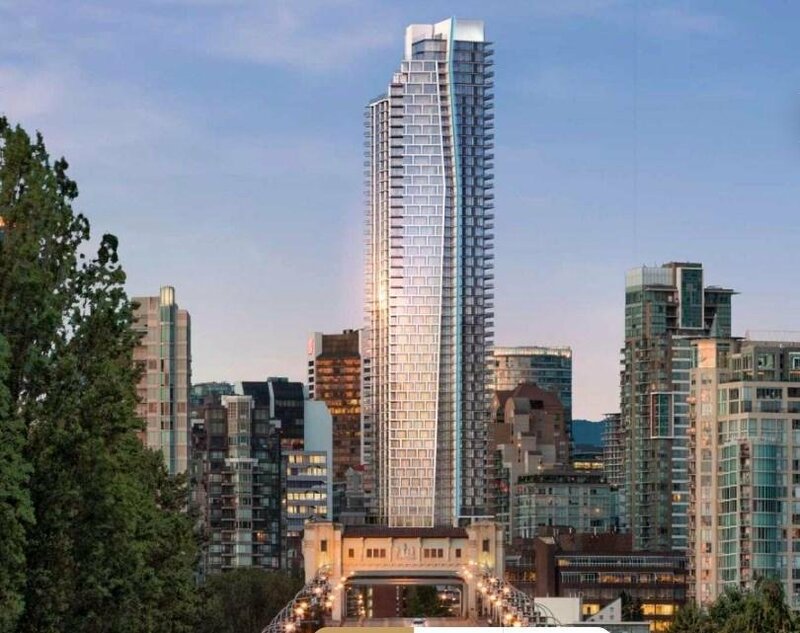 Anexclusive new address & community in the HEART OF DOWNTOWN VANCOUVER. 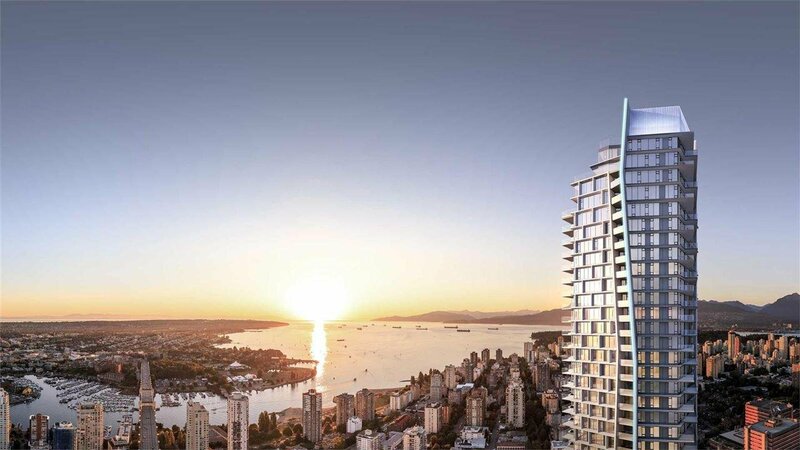 This signature tower will become an ICONIC addition to our world famous Vancouver Glass Skyline& the THIRD tallest tower in DOWNTOWN. Our SKY COLLECTION LUXURY 2 bed/2 bath offers tremendous value! EXTREMELY LIVABLE w/ a BIG living room & A WRAPAROUND deck. Enjoy beautiful ENGLISH BAY SUNSETS over a glass of wineon your deck. FIVE STAR AMENITIES and SERVICES for the most discerning buyer. 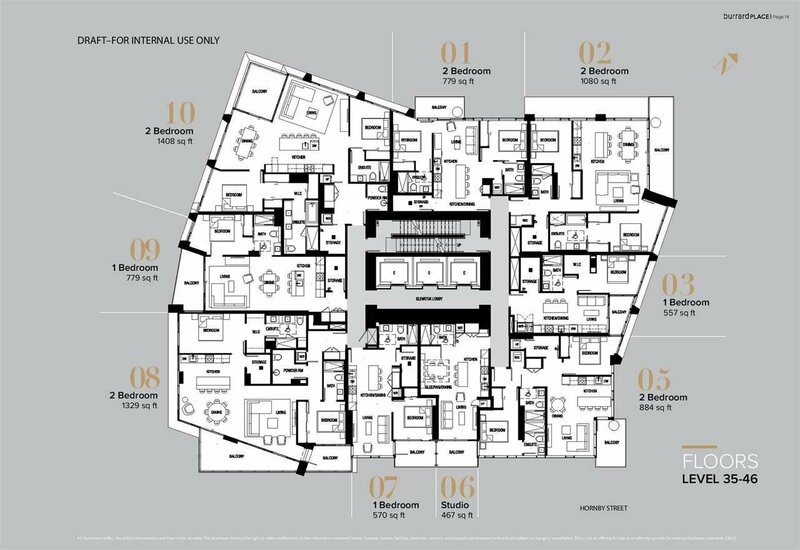 As a resident, enjoy 30,000 sf of amenities: a private dining area, lounge, children's clubhouse, indoor and outdoor yoga space, private spa, fitness center, LAP pool, star chef and pastry chef on demand, personal stylist and all the other services you can imagine. Call or text for more details!